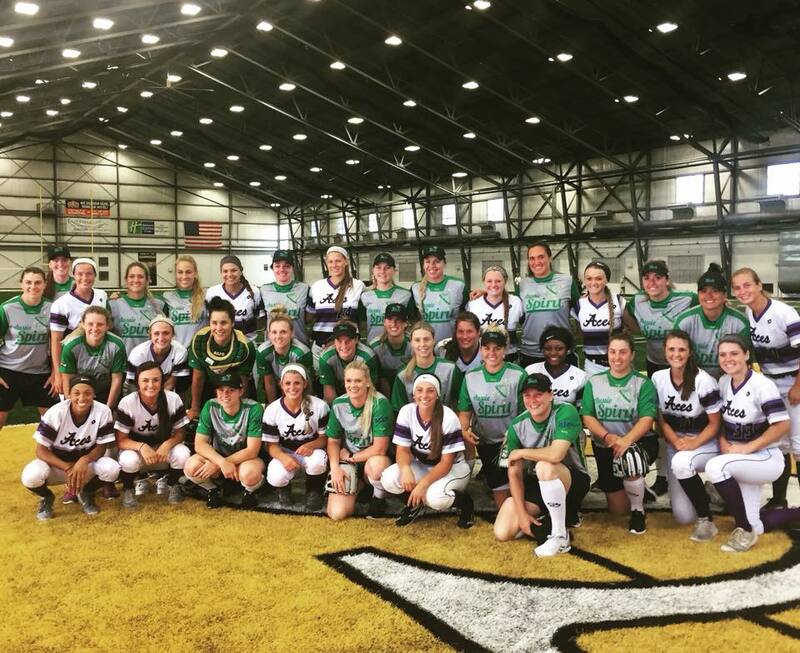 Aces were scheduled to scrimmage the Australian National team. However, the weather had other plans. Instead, the Aces 18U team worked out with them.